A man and a woman have been arrested on suspicion of drugs offences following a crash near Ramsgate. A short time later police found the car unoccupied. It had been involved in a collision in Manston Court Road. A search of the area led to the arrests of two people and the recovery of cash, phones, and suspected Class A drugs. 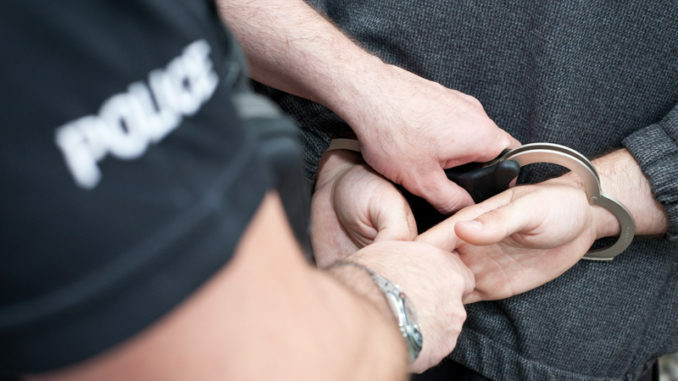 A 25-year-old man of no fixed address and a 22-year-old woman from Ramsgate were arrested in connection with the incident and both currently remain in police custody while enquiries are ongoing.